Blood pressure is the pressure exerted on the walls of blood vessels when blood is circulated. When blood flows through blood vessels at a higher than normal pressure, it is considered a high blood pressure (HBP). HBP is a common disease of the heart, with several other risks attached that might possibly lead to death. Individuals with this condition are encouraged to do everything they can, to lower their blood pressure. You could easily take some medication to deal with high blood pressure, but the reality is that most medication, comes along with some adverse effect(s). To avoid these, we’ll be sharing with you some easy ways to deal with high blood pressure if you have it. 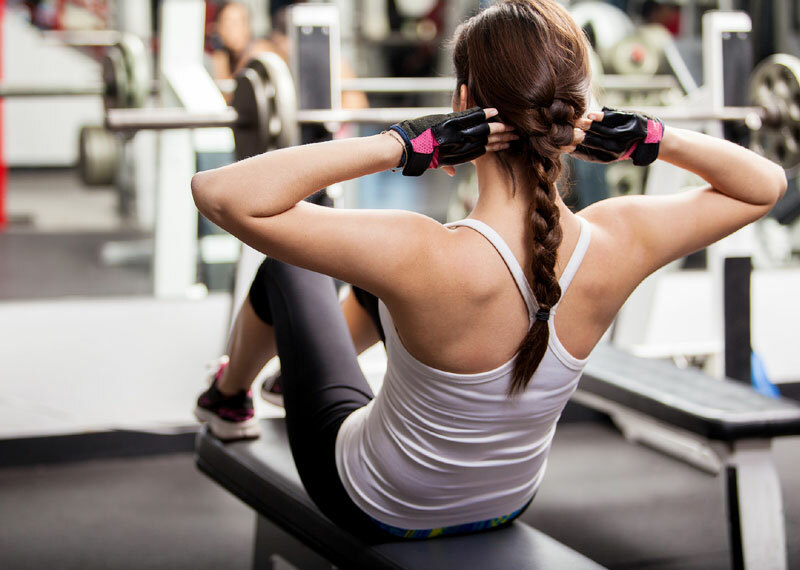 Physical exercise, for at least 30 minutes daily, can help lower your blood pressure. This is effective for both people with a slightly high blood pressure and those with fully-blown high blood pressure or hypertension. For this to take effect, there should be consistency, as a break in physical activities might cause blood pressure to rise again. Eating too much salt causes high blood pressure, and this would place the walls of the arteries under a lot of strain. To cope with this, the tiny muscles in the walls of the artery become thicker and stronger. This thickness causes the narrowing of blood vessels, and increases blood pressure even more. Associated with this are angina (chest pain), shortage of oxygen in other organs, and other such. 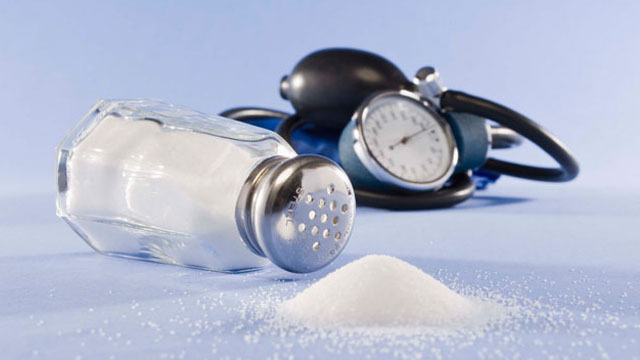 A slight reduction in the quantity of salt intake, can reduce blood pressure by 2 to 8 mmHg. Salt in food should be minimal. 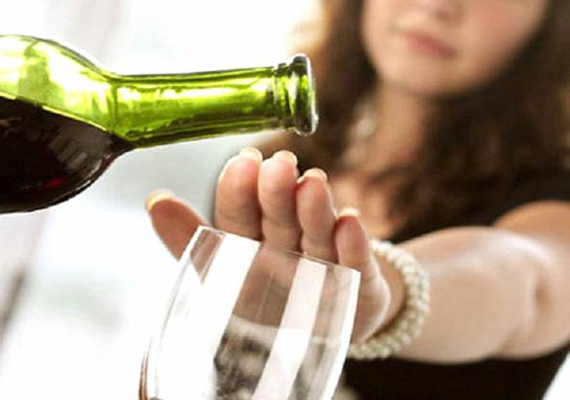 Alcohol can be useful for your health, but could also have some negative effects. In small amounts, there’s still a likelihood of lowering your blood pressure, but once it is taken in excess, there might be no more protection, and this can damage blood vessels that surround the heart. The best thing to do is to quit alcohol but if it seems too big a thing to let go, then it should be taken in small amounts. One of the major contributors to high blood pressure is chronic stress. If your life is too busy and there’s no way to improve your work-life balance, you will need to find better, more effective ways for managing stress. You should try to give yourself more time to carry out tasks, rather than rushing through them and contributing more to stress. Also, healthy foods should be taken more often, to balance out the activities going on in the body. Asides from using medication, you can use these natural tips to escape high blood pressure. In all, consistency and moderation is key, and with time, the high blood pressure will return to normal. Posted on 9th February 2016 by Oluwatosin Faith Kolawole. This entry was posted in exercise, Health, health eating, heart, Stress and tagged ways to reduce blood pressure. Bookmark the permalink.